Jodhpur also known as they ‘Sun City’ or ‘The Blue City’ is situated on the border of the Great Indian Thar Desert. Well known for its breathtaking royal palaces, heritage hotels and blue painted homes, Jodhpur is a wedding destination for the elite. Gigantic Mehrangarh, the fort that towers over the Blue City of Jodhpur, is a magnificent spectacle and an architectural masterpiece. At the base of Mehrangarh fort lies the old city of Jodhpur. 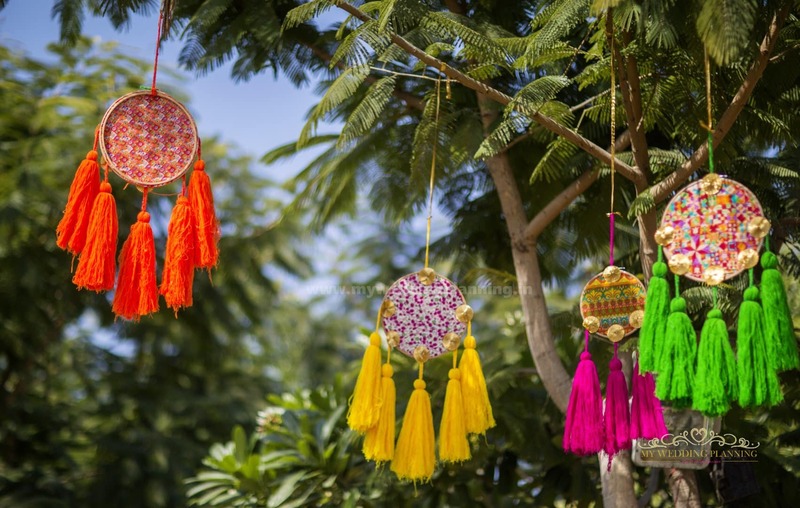 The beautiful old city of Jodhpur is home to beautiful mansions, blue painted homes, medieval pathways and bazaars selling everything from vintage goods to handicrafts to colorful bangles and traditional saris. 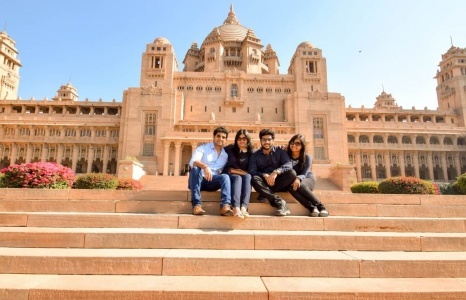 Though Jodhpur is well connected to Delhi and Mumbai by air and to other parts of Rajasthan and India by rail and road, it is advisable to plan travelling to Jodhpur at least four to five months in advance. 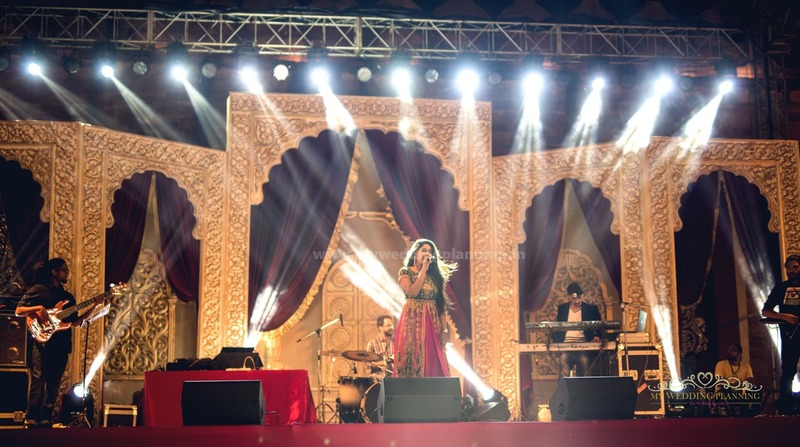 Fort Khejarla, Marugarh Palace, Indana Palace, Balsamand Lake Palace, Khimsar Fort, Ranbanka Palace, Fort Chanwa Luni and Taj Gateway are well known destination wedding venues in Jodhpur. 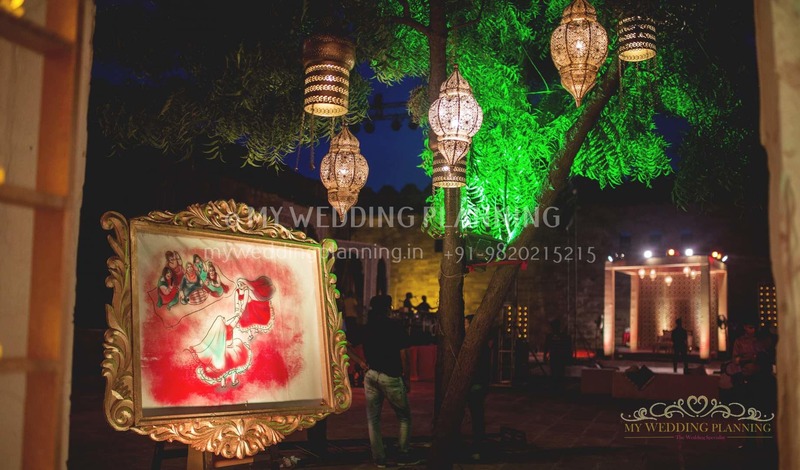 As wedding planners in Jodhpur, My Wedding Planning will take care of your complete wedding. 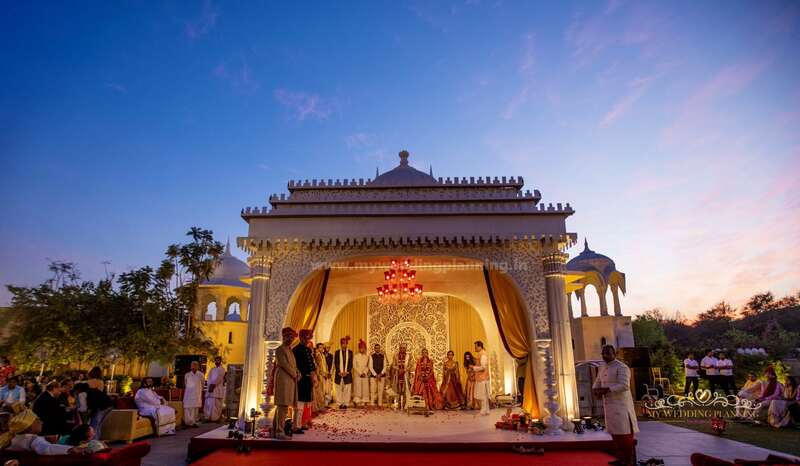 As specialists in Destination Weddings in Rajasthan, we will help you with venue dealings, vendor sourcing, logistics and execution of your event from start to end. We are a one stop shop for all your wedding requirements and will personally guide you through the entire planning process. We have thorough knowledge of the region and will provide you the best quality vendors and entertainers. From decor design to guest experience, our talented and experienced wedding planners will advise you a plan according to your personality and budget. Rajasthan is known for its cuisine and hospitality and we will make sure you and your guests experience a wedding they will always remember! Please go through our testimonials page, where our wonderful clients testify to the quality of our services, the level of dedication which we put behind every single task and the way in which we devote ourselves to making your dreams come true. Our partial planning services is perfect for those couples who have already started their wedding planning process and need professional guidance regarding some elements of their wedding like decor designing or planning a theme. MWP plans over 40 weddings in year. This avail us to get discounted rates from venues which are not available to you. Get benefits of our hotel tie-up. Post your requirements now. 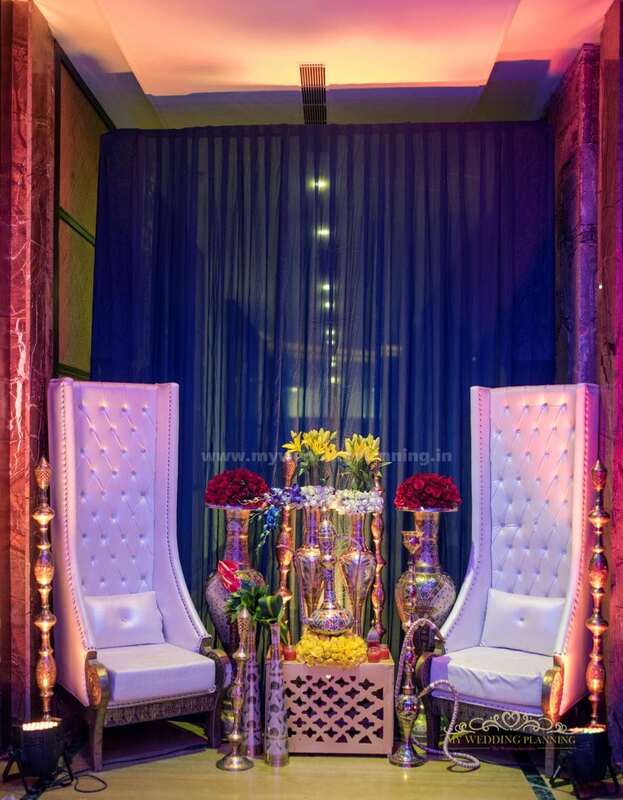 From the moment your guests walk in, they should experience your vision and personality through the stunning customized décor and unique touches that the our wedding decorators will provide. Wedding packages are pre-arranged combinations of the best wedding deals. Wedding Packages are extremely popular when planning a destination wedding. 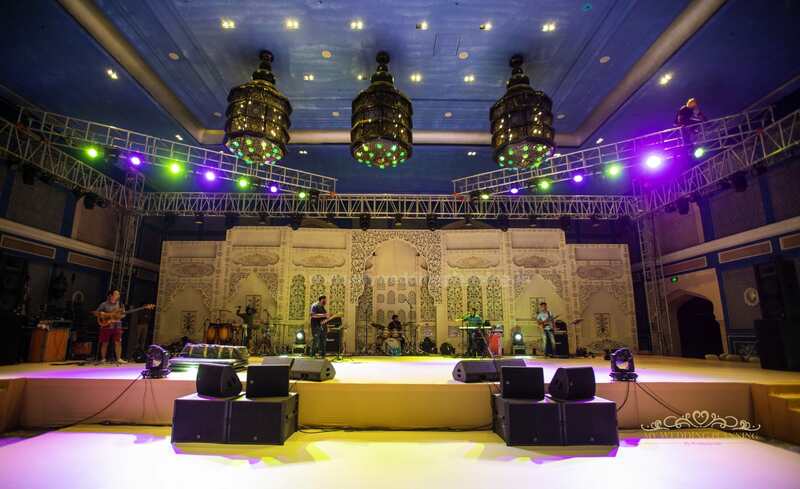 With our expertise in decor designing we will together conceptualize your wedding decor. We will assist with creating, finalizing and executing a detailed wedding decor look. Constant co-ordination with all booked vendors for seamless on-time execution, follow up and cross checking to adhere to all pre-stated requirements. We will handle the logistics so you can be stress free on your wedding day! 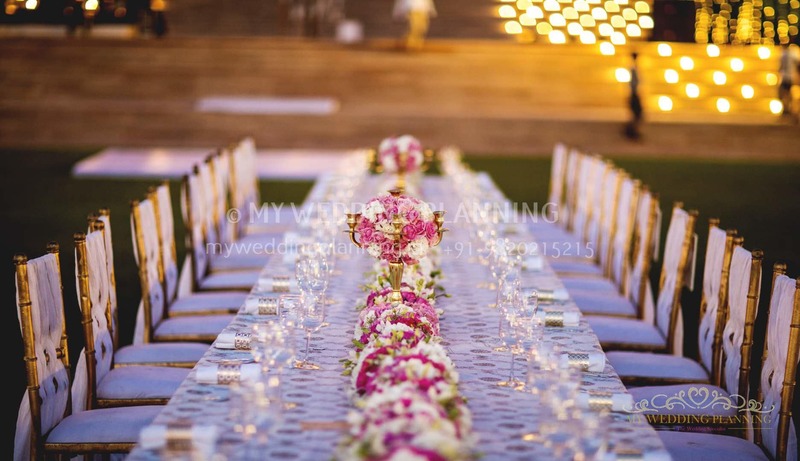 MWP provides the experience, expertise, and personalized service that result in sheer elegance, style and sophisticated wedding planning and execution. with 100% success rate, we guarantee you a stress-free engagement and a wedding that is absolutely perfect. 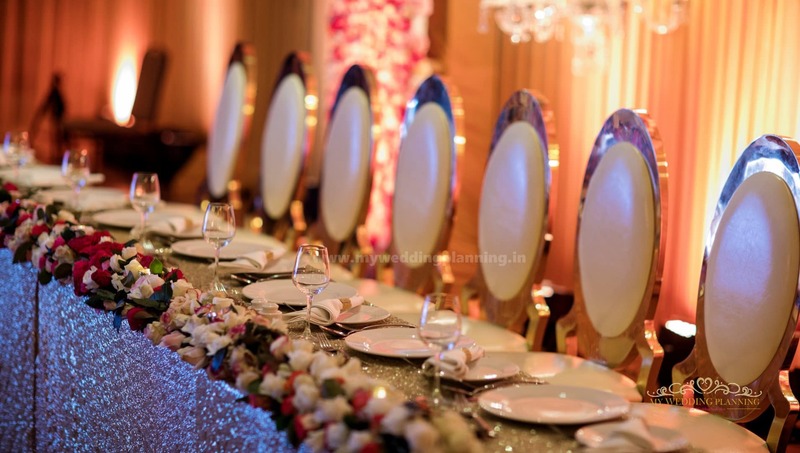 we only take few orders specially for wedding planning in a year,So that we can give our complete attention to our client’s wedding to make it the most spectacular and memorable event for our clients. feel free to email us, phone us, get free consultation for your wedding with our expert wedding planners. 103B, B-37, Gokuldham, Goregaon East, Mumbai – 400063.